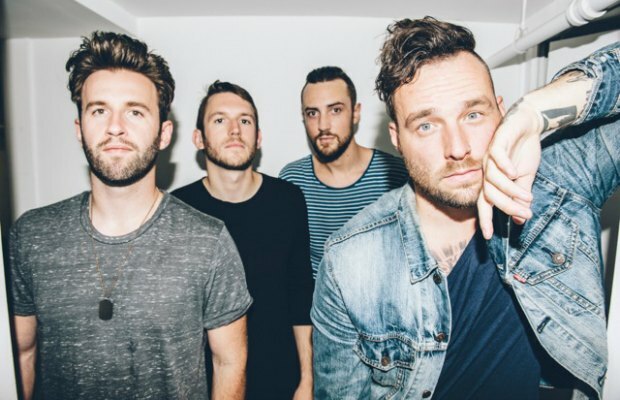 Emarosa has released their new single “Cautious,” which you can check out below. The band will be dropping their new album Peach Club on February 8th. The band will be playing five US dates in order to support the LP. You can also dates below.